LAHORE: All-rounder Mohammad Hafeez announced his retirement from Test cricket during the ongoing third Test between Pakistan and New Zealand in UAE. On his retirement, Hafeez said: “Today, I want to announce my retirement from the Test match format so that I can focus my energies on playing for Pakistan in the one-day international cricket. I am eyeing to represent Pakistan in the ICC World Cup next year. I feel honoured that I represented my country in 55 Test matches including the opportunity of captaining the team. I feel satisfied that I performed to the best of my abilities in my 15 year-long Test career. 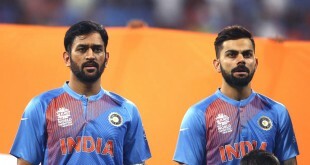 “I wish the Test team very best for their upcoming assignments starting with the tour to South Africa, the team management especially the coach and captain have worked very hard in forming an exciting core of players that can serve for long,” he added. Pakistan Cricket Board (PCB) Chairman Ehsan Mani has congratulated Muhammad Hafeez on his Test career. “Hafeez gave some memorable and matching-winning performances for Pakistan in the Test match format. He lent great balance to the eleven with his bowling abilities. His contribution in Test cricket would be remembered for long time. 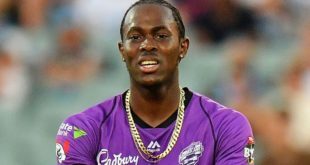 I wish him the very best for the remainder of his international career,” said the PCB chief. 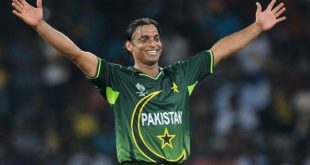 Hafeez announced his decision after he had managed only 39 runs in four innings and went wicketless against New Zealand. Having been dismissed by Trent Boult for a duck on Tuesday, he could have one final chance to add to his 3644 Test runs, should Pakistan return to bat in their second innings. Hafeez’s international career appeared to be winding down after he was downgraded in Pakistan’s central contract list in August this year, and he even contemplated retirement. 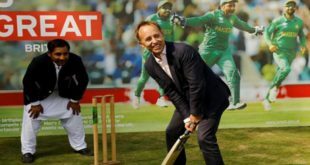 But his wife Nazia, along with the former Pakistan fast bowler Shoaib Akhtar, talked him out of it. 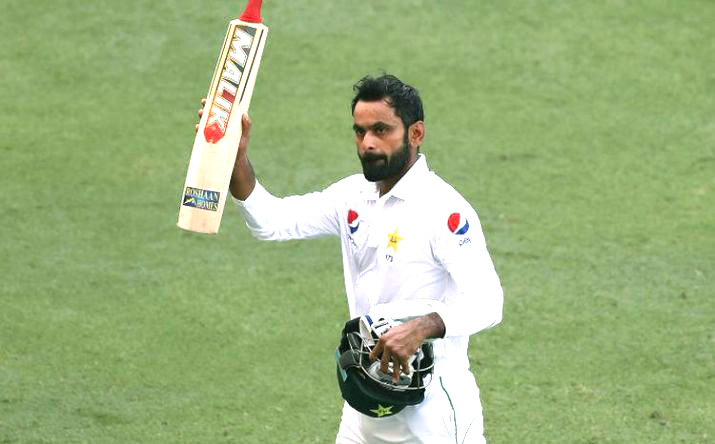 After a late call-up to the Pakistan Test squad for their two-Test series against Australia in October, Hafeez marked his return with a hundred in a double-century opening stand with Imam-ul-Haq. Their 205-run partnership in the first Test in Dubai was was only the 10th double-century opening stand made against Australia in Test cricket. However, in seven innings since his 126 in Dubai, he has not passed 20.